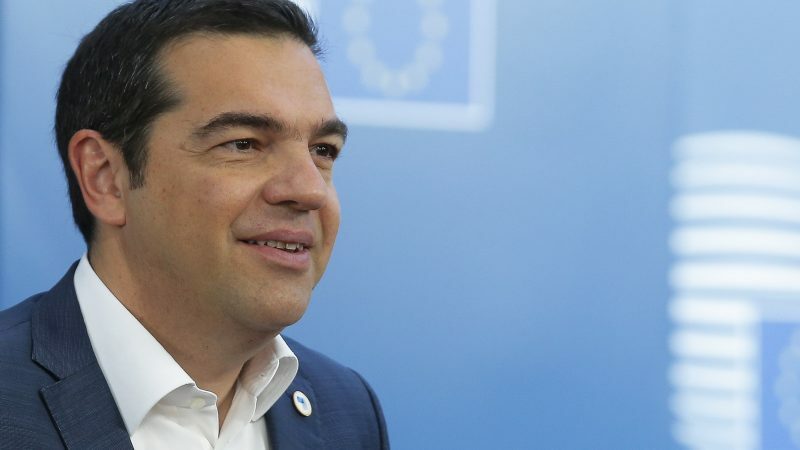 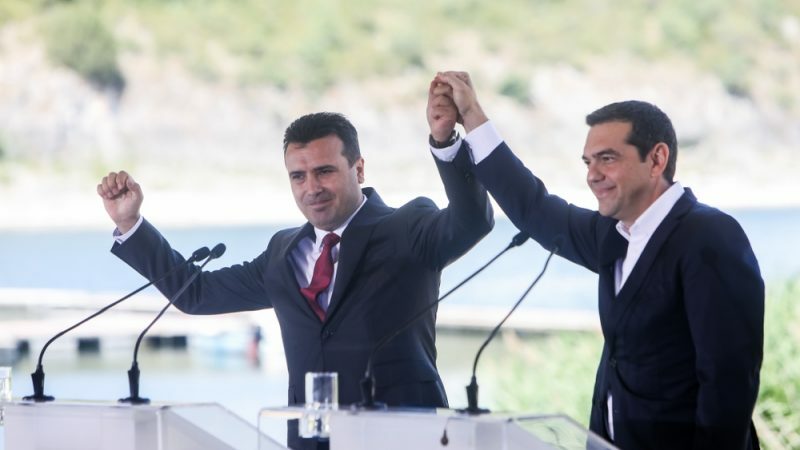 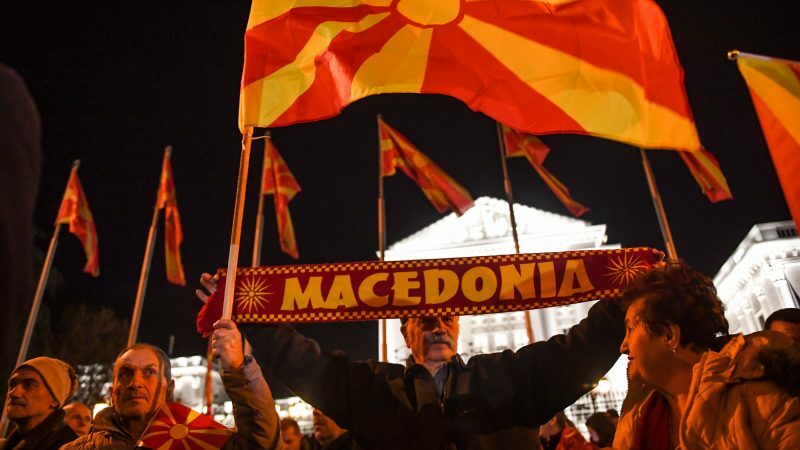 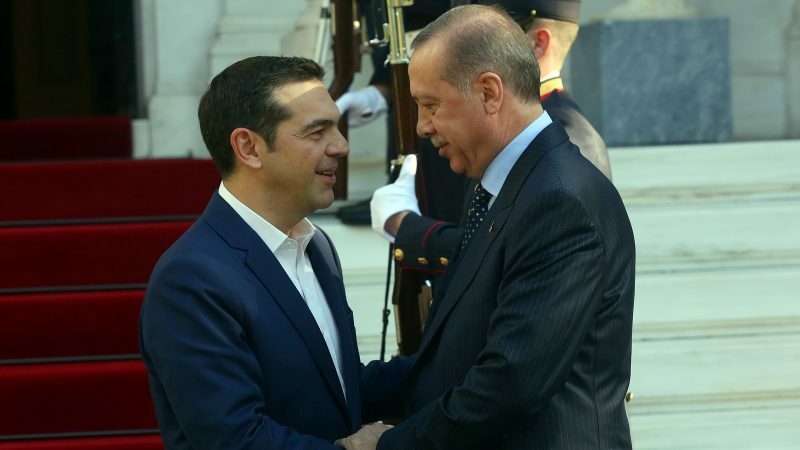 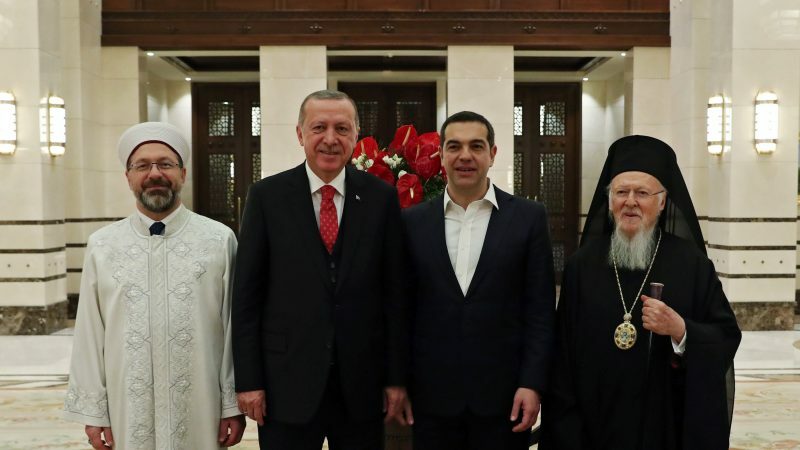 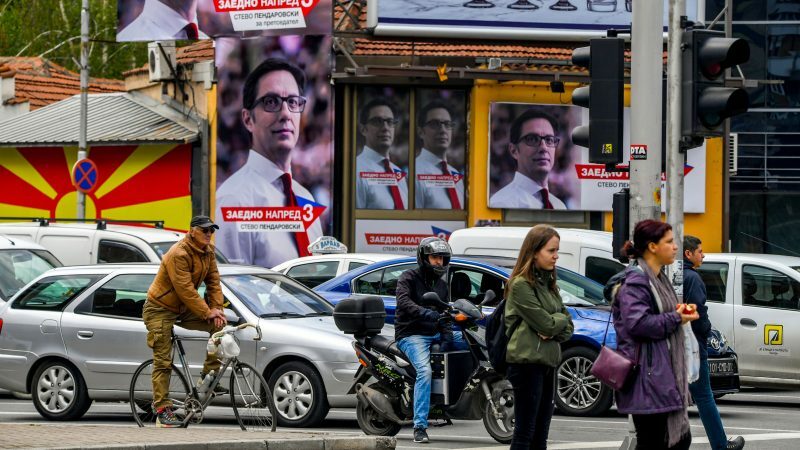 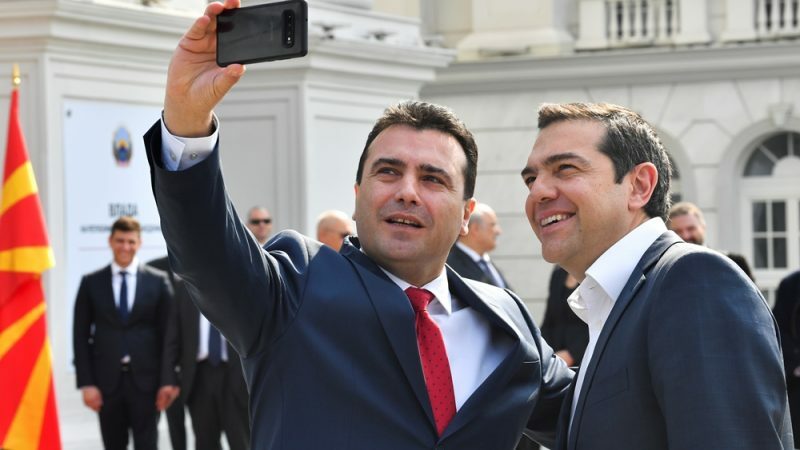 Greece and North Macedonia signed a number of crucial agreements to enhance their economic and military collaboration following a historic visit of Greek premier Alexis Tsipras to Skopje. 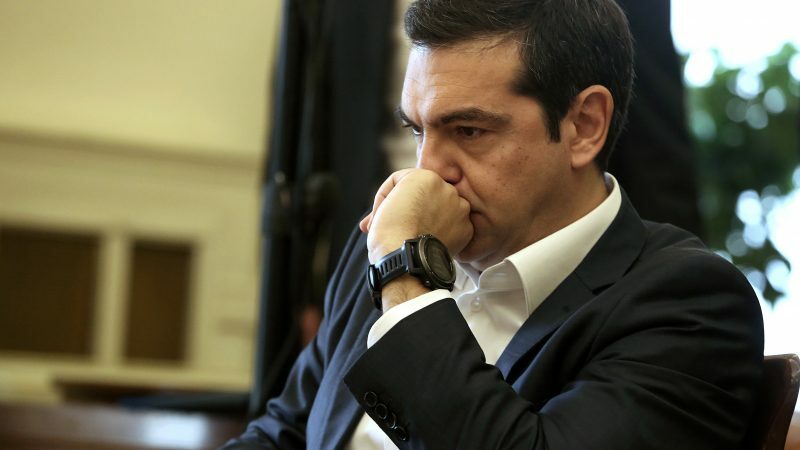 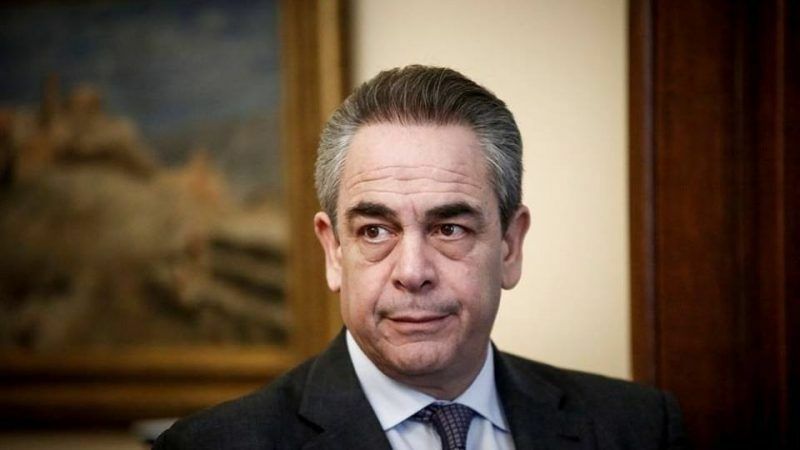 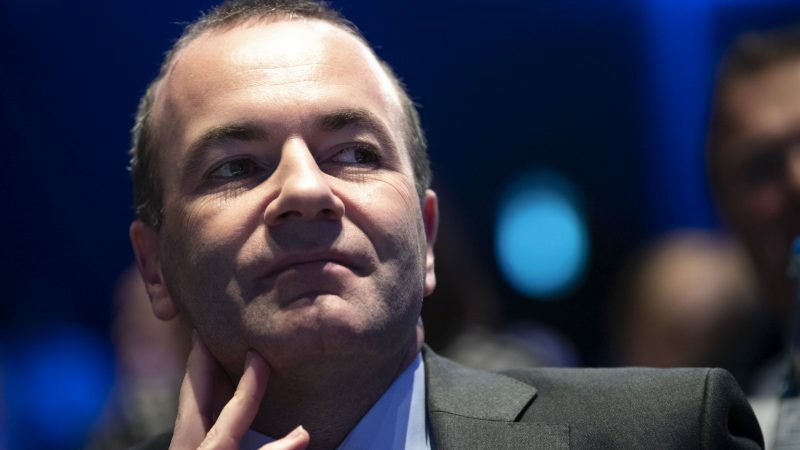 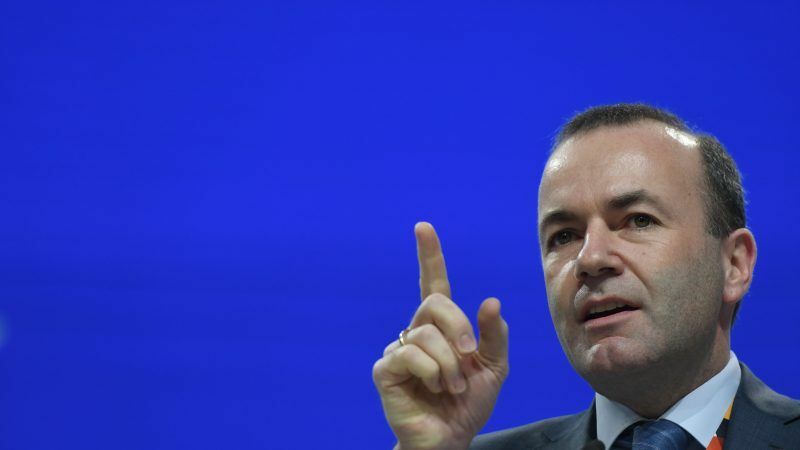 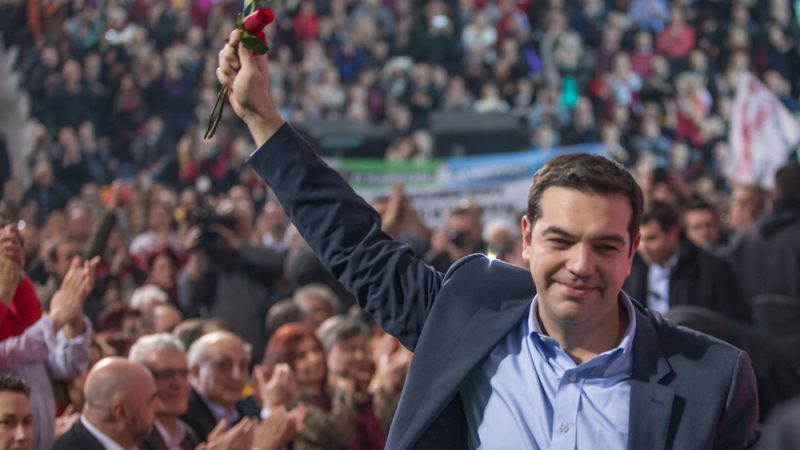 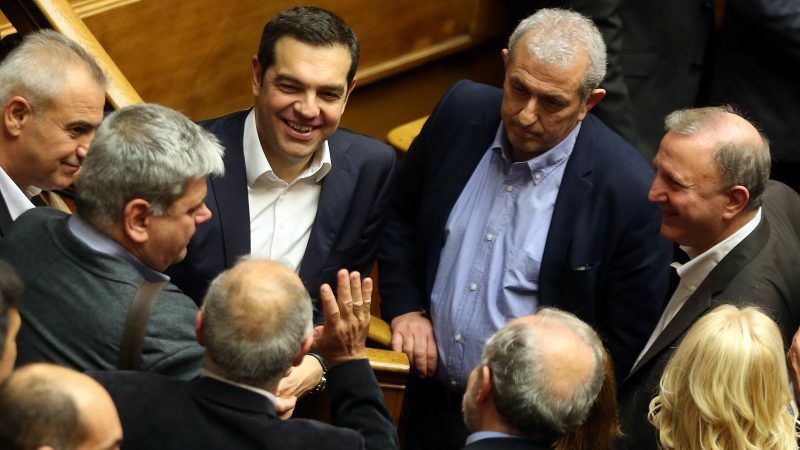 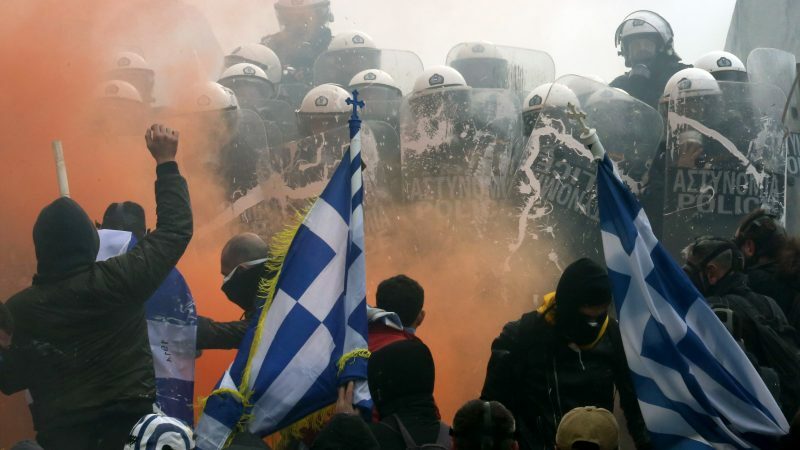 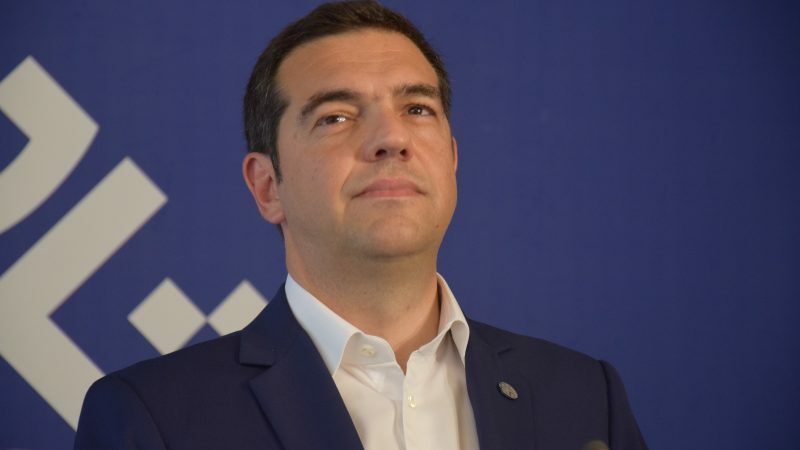 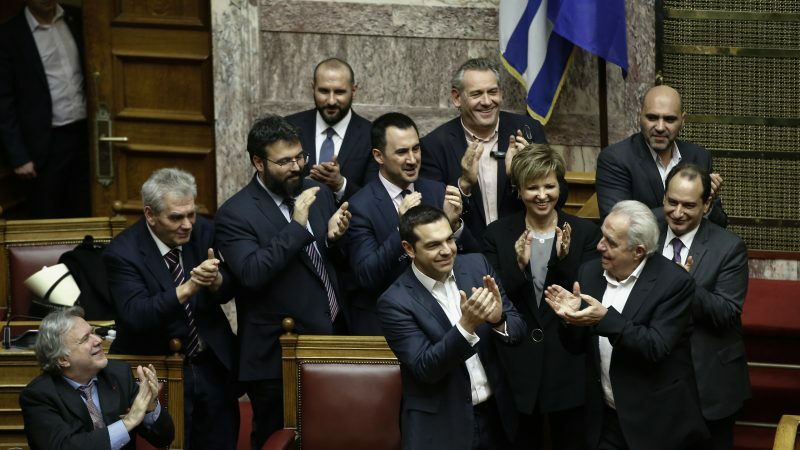 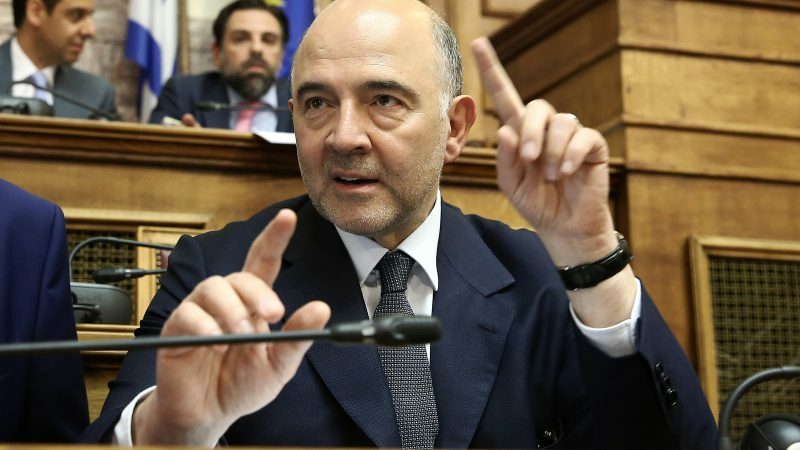 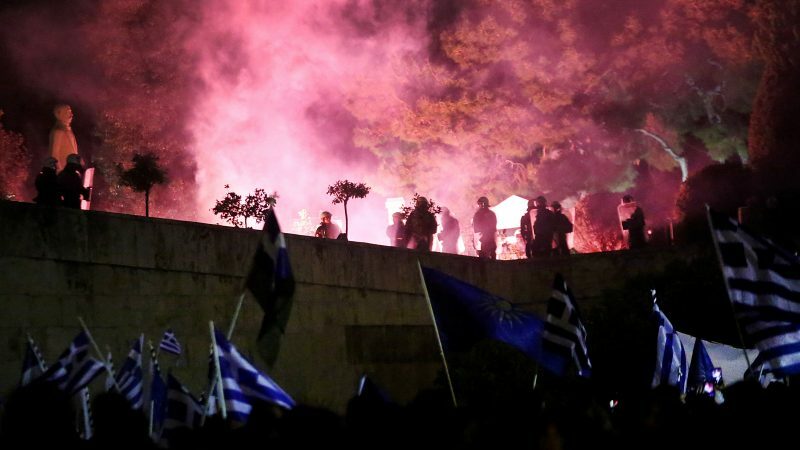 Victory by Greece’s right-wing New Democracy party over Alexis Tsipras' Syriza in the next elections would show that the rise of populists in Europe is not irreversible, European People’s Party (EPP) Spitzenkandidat Manfred Weber has said. 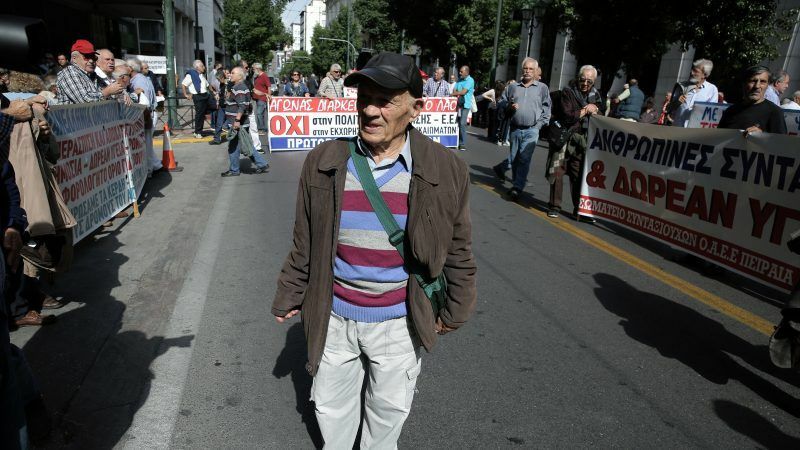 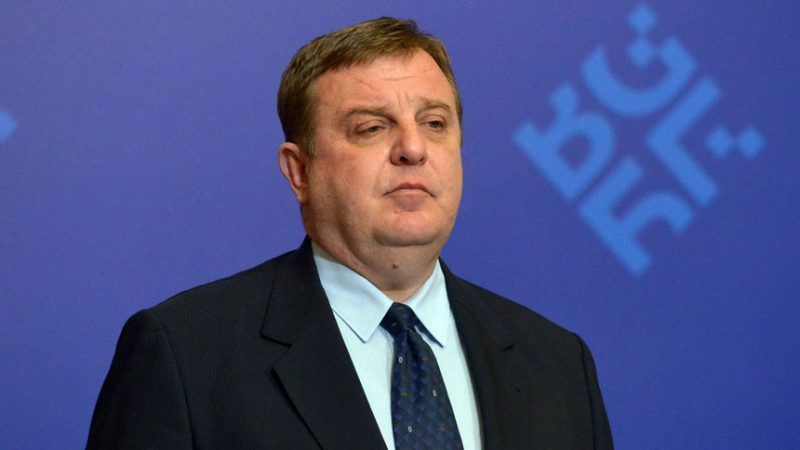 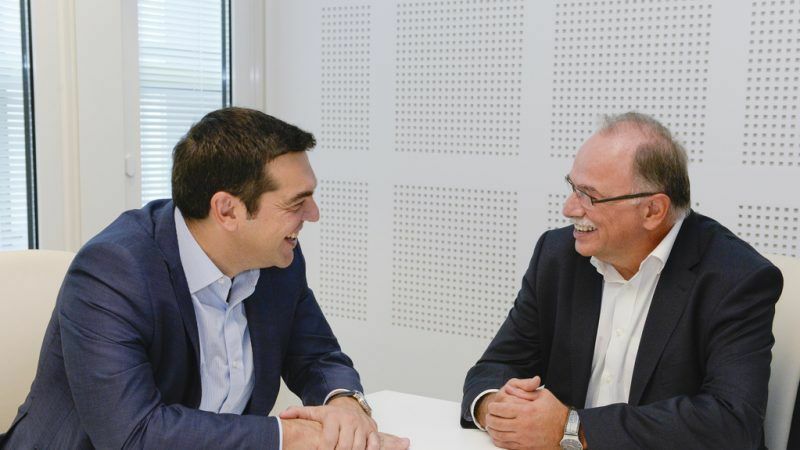 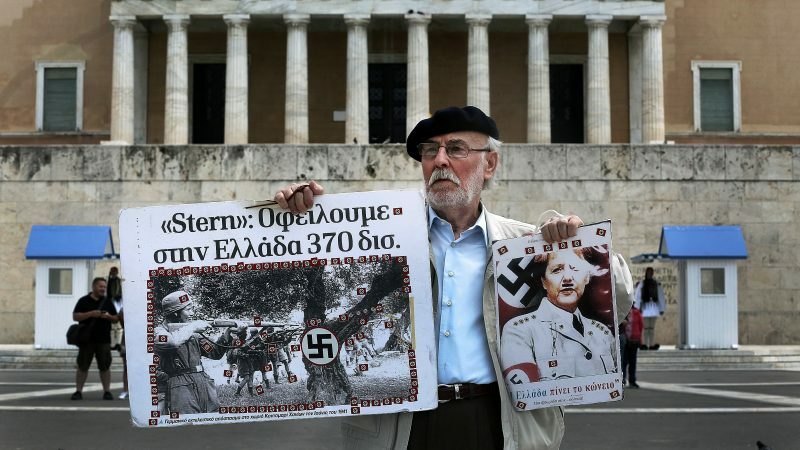 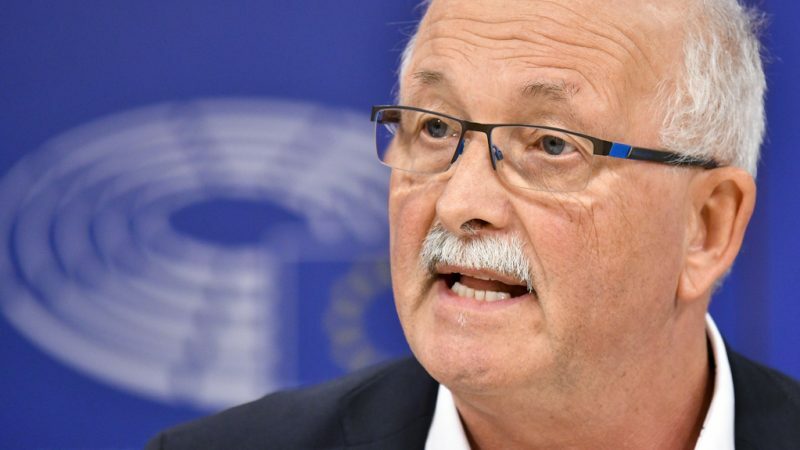 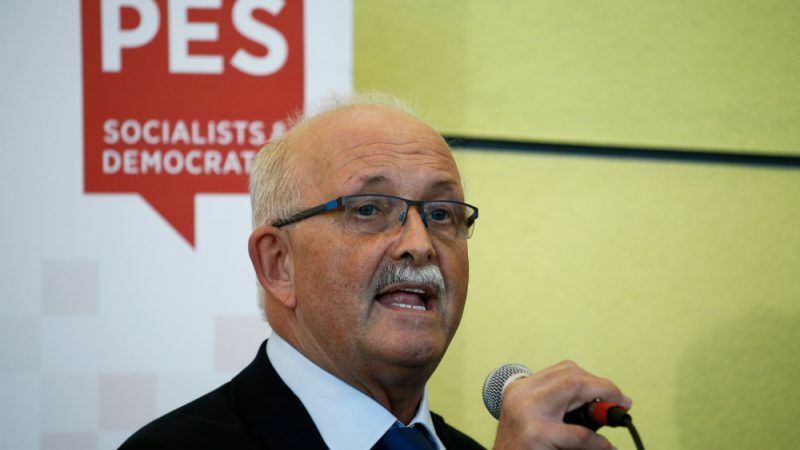 For the future of Greece and the EU, it’s the right ideas that matter rather than party labels, S&D chief Udo Bullmann told EURACTIV.com, dismissing complaints from Greek socialists about the collaboration between EU socialists and leftist Greek premier Alexis Tsipras.